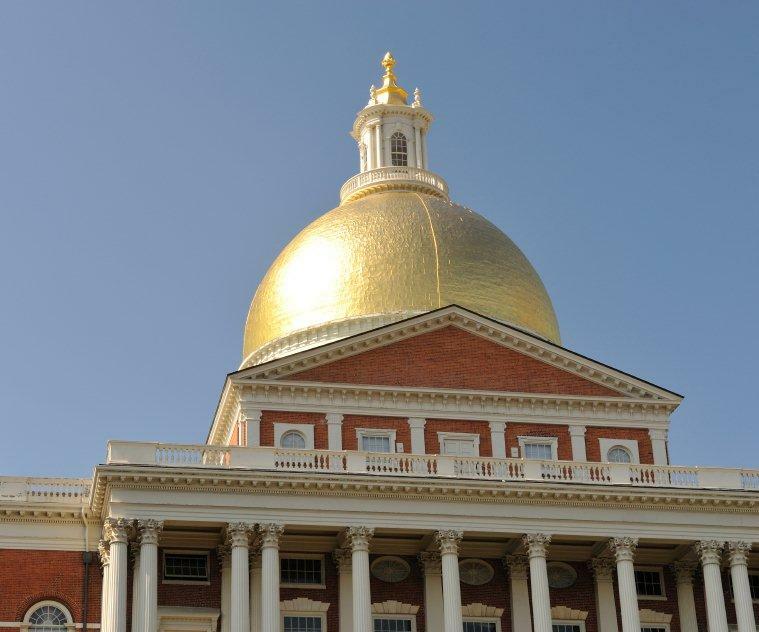 The latest effort to overhaul Massachusetts land use law is backed by a coalition of planning, environmental and housing organizations. “An Act Promoting the Planning and Development of Sustainable Communities”, House Bill # 1859, was introduced on Beacon Hill last month. The bill would amend the state Zoning Act (M.G.L. c. 40A) and the Subdivision Control Law (M.G.L. c. 41, §§81A – 81GG), and would add several new statutes designed to encourage consolidated permitting and master planning. Similar land use reforms proposed over the last 15 years have met strong opposition from the development community and have failed to make it out of committee. • Zoning Amendments – The required vote to pass a zoning amendment would be reduced from a two-thirds supermajority to a simple majority, by local option. • Definitive Plan Zoning Freeze – The eight-year zoning freeze for subdivision plans would be scaled-back considerably. Subdivision applications would need to be submitted prior to the notice of a public hearing on a proposed zoning change (rather than prior to the effective date of the amendment), and the freeze would only apply to the actual subdivision shown on the plan (rather than revised subdivisions of the same land). • ANR Zoning Freeze – The three-year freeze for land shown on an Approval Not Required (ANR) Plan would be eliminated. • Impact Fees – Municipalities would have the ability to implement impact fees, charging developers for the cost of capital improvements necessary to address a project’s impacts. • Special Permits – The vote required to approve a special permit would be reduced from a two-thirds supermajority to a simple majority (unless the supermajority is retained by local option), and the expiration date on special permits would increase from two years to three years. • Variances – Zoning boards would be required to follow a revamped process for reviewing variance applications, and the deadline to exercise a variance would increase from one to two years. • Site Plan Review – This common land use tool would finally have a statutory basis. In addition to providing uniform procedures, the new statute would authorize limited off-site mitigation through site plan review. Appeals of site plan decisions would go directly to court. • ANR Replacement – Municipalities would have the option of replacing the ANR process with “minor subdivision” regulations. • Parks and Playgrounds – Planning boards could require developers to dedicate up to 5% of a subdivision for parks and playgrounds. • Subdivision Roadway Standards – New subdivision roads would be held to the same design standards as reconstructed public ways, rather than new public ways. • Consolidated Permitting – A new statute would require consolidated permitting by the various local boards with jurisdiction over large projects (25,000 square feet of gross floor space or 25 housing units). Consolidated permitting would involve a single application and a single public hearing by all local boards, although boards would still issue individual permits and approvals. • Pre-Application Conflict Resolution – The bill would establish a process for developers and municipal officials to meet in advance of a permit application to sort out potential issues. • Reformed Master Planning – The master planning process would be revised to streamline the scope of master plans. Zoning amendments based on approved master plans would be more difficult to challenge. For more information, I recommend the website of the Massachusetts Smart Growth Alliance, a chief proponent of the bill. Other organizations in support of the bill include the Massachusetts Public Health Association, the City Solicitors and Town Counsel Association, the Citizens’ Housing and Planning Association, the Conservation Law Foundation, the Environmental League of Massachusetts, the Fair Housing Center of Greater Boston, the Massachusetts Association of Community Development Corporations and the Metropolitan Area Planning Council. The bill also has 58 co-sponsors in the House. No official word yet from advocates of the development community, but we will keep you posted. This entry was posted in Economic Development, Environmental, Municipal, Zoning and tagged Economic Develpment, Environmental, Municipal, Zoning. Bookmark the permalink.